In case of any damage to any part of your balloon, please do not hesitate to contact us. We only need the part specification and serial number. Sending us a photograph of the particular damage will help us get the problem solved even faster. During this check, we examine all the parts of your hot-air balloon system, meaning the envelope, basket, burners, fuel cylinders, flight instrument, and all other equipment in general. 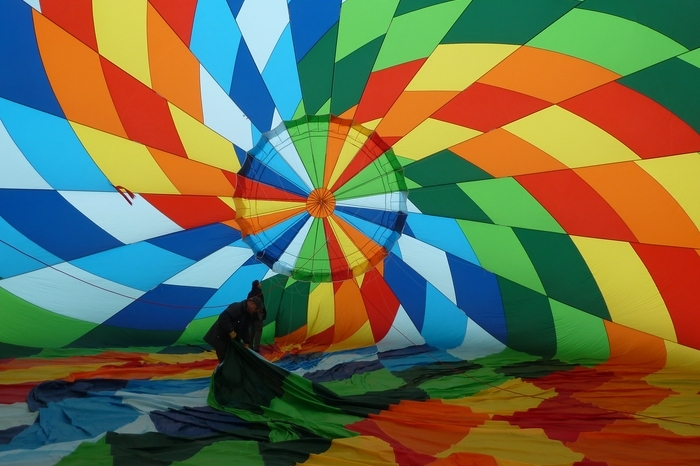 The examination is conducted in accordance with the Maintenance Manual of your balloon. We will notify you about any potential defects and have them fixed for you. After the examination, all the neccessary certifications will be attached to your balloon documents. If you operate a hot-air balloon, a certified person or organization is required to guarantee the balloon’s up-to-date certifications and examinations. We do have such certification and are happy to offer you our services.